Here are a few do's and don'ts from Montreal Wedding; quick tips to help prevent costly mistakes and let you enjoy your wedding day to its fullest. 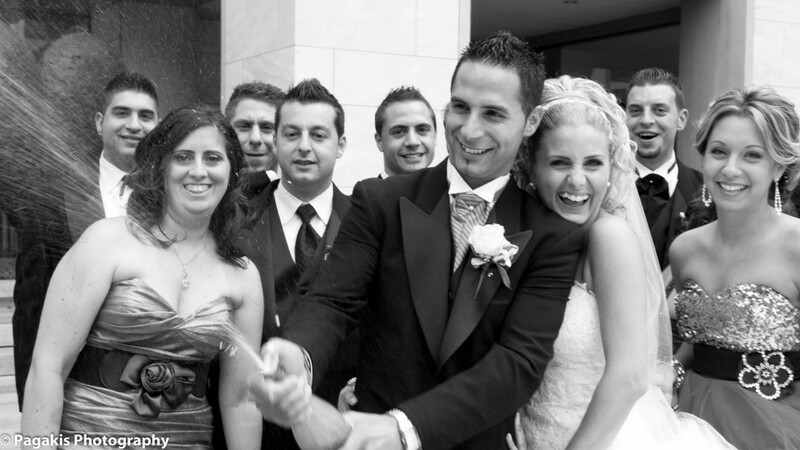 Hire a wedding planner to help you with every aspect of your wedding planning. You can also meet with a wedding consultant to help you get started on the right foot or assist you with specific problems such as establishing a budget. Determine how much you can afford to spend on the wedding. Consider your budget before choosing the level of formality and kind of wedding you want. You must also consider your budget before selecting your wedding party and making your guest list. The more people you include, the more expenses you'll have. Understand what products and services you can get along with their prices and quality. Hire professionals as soon as possible. The best ones are usually booked way in advance. Ask them the right questions when you meet with them. Sign contracts with all vendors. Follow a timeline and establish a schedule. Order 50 extra invitations. If you have to place a second order for those extra 50, it may cost you double the price. Send invitations to all teenagers. This is a small gesture that will be greatly appreciated. When renting your formal wear, rent two shirts. Considering the stress that you may experience during the ceremony and the video and photo shoots afterwards (very often under the warm sun), you’ll be happy to have a clean and dry shirt to change into for the reception. To save costs, have the ceremony decor transferred to the reception site. During the wedding rehearsal, transfer your engagement ring from your left hand to your right hand. This will facilitate your groom’s task as he slides your wedding ring onto your left ring finger during the ceremony. The only thing left for you to do will be to slide your engagement ring of top of it afterwards. Wear your shoes around the house to break them in before the big day. Hire a coordinator for the wedding day. You’ll have enough stress to cope with, so leave the details up to a professional. Relax and let yourself be pampered on your wedding day. Appreciate every moment, because the day will go by very quickly. Don’t begin planning without a budget. Don’t hire a vendor without asking the right questions and covering all details in a written contract. Don’t include a response card with a ceremony-only invitation. Don’t leave things to be taken care of at the last minute. Everything will take longer than you think. Plan your calendar & tasks.